With the biggest race in the world due to take place tomorrow, the betting markets have gone crazy for the 2014 Crabbies Grand National and with two in every three adults in the UK expected to put a bet on many are still unsure as to who to back. In 2013 few had nailed their flag to the Auroras Encore mast but those who did reaped rewards as the 66/1 shot romped home leaving the others trailing in his dust. In 2014, with the odds at the top of the table getting shorter many are trying to determine just who will win the Grand National. 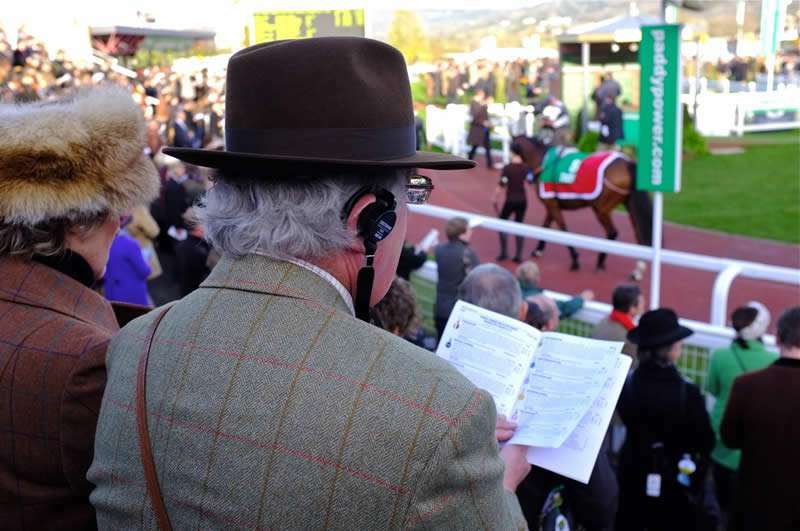 Statistically, all ten of the past winners have run in at least 10 chases prior to the National, all ten had won a race where the first prize was at least £17K, the majority have been between 9-11 years of age and none of the past ten winners had more than two career falls. Even if I take out all of the horses that don't tick those particular boxes, that still leaves 22 Grand National Runners to choose from! Never has the field been so open which is why so many are finding it difficult to predict the winner. Better quality horses who have all won decent chases, run well, jump fluidly and earned plenty for connections along the way are all being entered into the Grand National so after months of whittling down the entries here are Top 5 Tips for the 2014 Grand National. Impeccable strike rate, Gold Cup winner with one of the most successful jockeys around Aintree on his back. If gets around the first circuit he'll be in the mix. We identified him long before AP picked him, in fact all the way back to when he was 40/1. 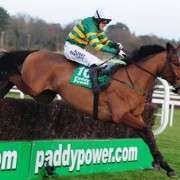 A Grand National winning trainer at the helm, fantastic form, won the Munster National Handicap in October and of course now he has McCoy on board. Nothing made me happier than seeing Balthazar King confirmed for the National. On better form than last season, can get around the course, won big at Cheltenham, ground will suit and more importantly Philip Hobbs and Richard Johnson deserve to win this race for the first time! An epic display at Cheltenham to finish third to Balthazar King having won the same race last year, terrific form, will carry significantly less than any of his other races this season, has won at 4m1f and though the going may not be ideal for him his trainer Peter Maher is very optimistic. I know it's way out there but Evan Williams knows how to train horses for the Grand National and has had a top 5 finisher five years on the trot. 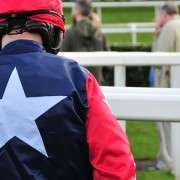 One In A Milan excels over National courses including the Welsh and the Midlands and for the odds is definitely worth an each-way bet. Will McCoy Ride Colbert Station?